HP marketing leader Antonio leader, who has been a champion for diversity and inclusion in the industry, is leaving his post at the computer and printer company to become the global CMO of Facebook. 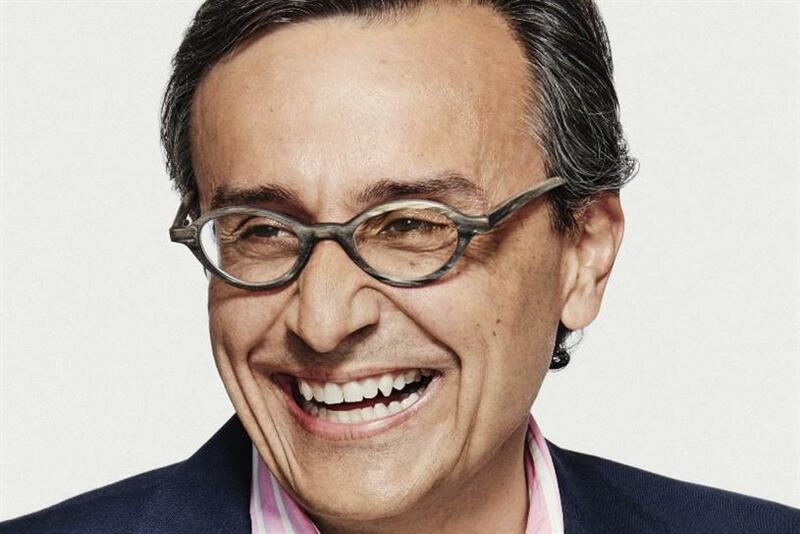 Lucio is leaving his CMO role at HP after three years at the company. He is succeeding Gary Briggs at Facebook, who retired from the tech giant in January. The appointment follows Facebook's turbulent year filled with data, privacy, government and regulatory issues. Chris Cox, chief product officer at Facebook, wrote on his profile page: "Facebook's story is at an inflection point. We have never faced bigger challenges, and we have never had more opportunities to have a positive impact on the world — in our families, our friendships, our communities, and our democracy — by improving our products at their core, and then by telling the story outside that we all know to be true inside." During his time at HP, Lucio led the global marketing organization, including branding, demand generation, strategic events and global communications. He has been championing the importance of diversity within his organization and with its agency partners for several years. In 2016, Lucio started his diversity push at HP, setting targets for agency partners around the number of women and people of color working on the business. The marketer’s top five roster agencies - BBDO Worldwide, Fred & Farid, Giant Spoon, PHD and Edelman - saw a 20-point increase in women in creative and account leadership roles. HP was also the first sponsor of Free the Bid, an initiative focused on getting more female directors behind the camera. Before signing on, none of HP’s work was directed by women, but since joining, 59 percent of the brand’s global campaign films have been directed by women, all whom are Free the Bid directors. Before HP, he was global chief marketing and communications officer of Visa. He also held marketing leadership roles at large companies like PepsiCo, Kraft, P&G and RJR Foods International.